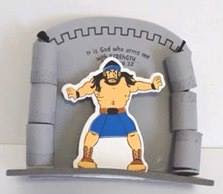 Strong Samson got his strength from the Lord. 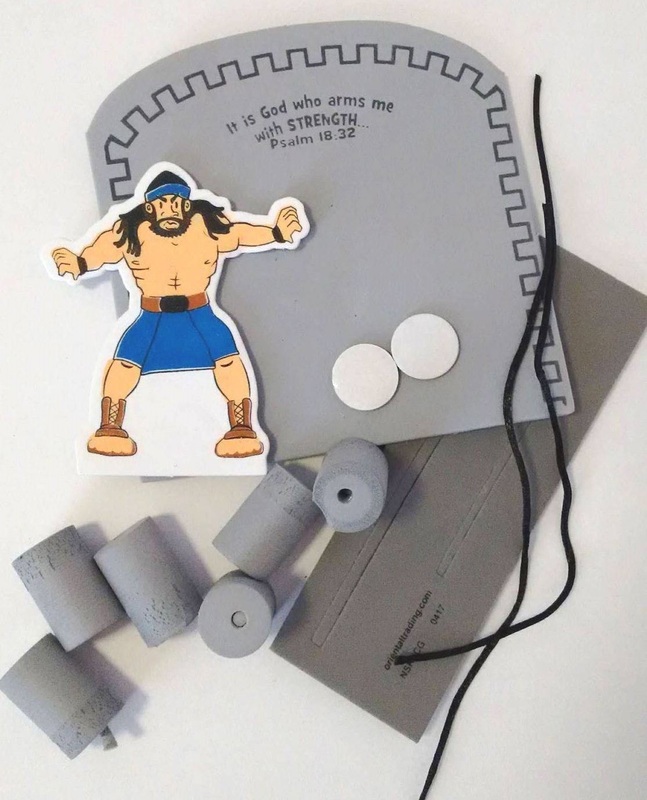 This craft kit is a fun addition to a lesson on Samson. A 3D craft kit with yarn strung through the centre of the pillar pieces allowing the pillars to fall and be re-stacked.